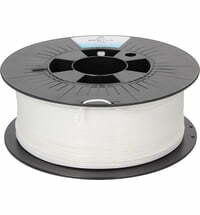 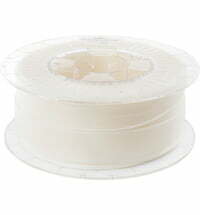 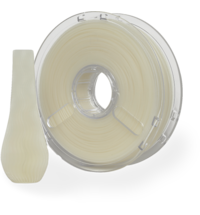 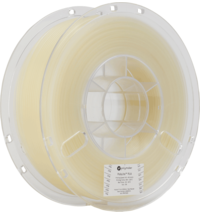 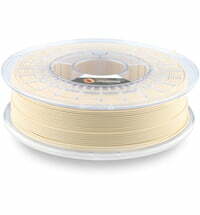 This flame retardant filament is self-extinguishing and suitable for 3D printing that must meet the UL94 Classification HB standard for the flammability of plastic materials. 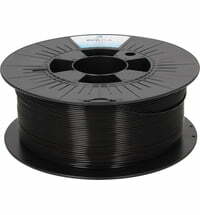 Normal PLA burns and drips when exposed to fire until all material has disappeared. 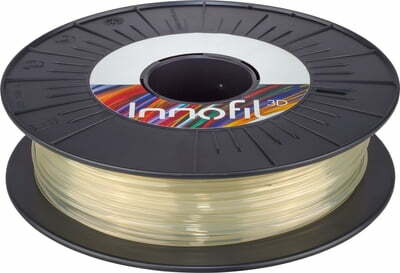 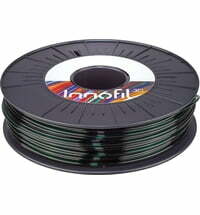 Innofil3D FR extinguishes automatically. 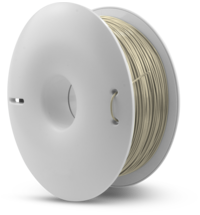 Particularly suitable for machine parts, electrical components and parts that are exposed to the risk of fire. 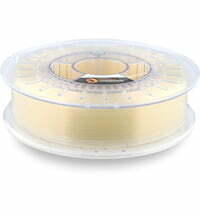 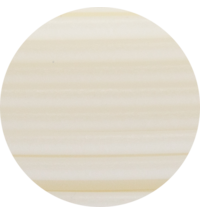 Comes in a natural translucent colour.